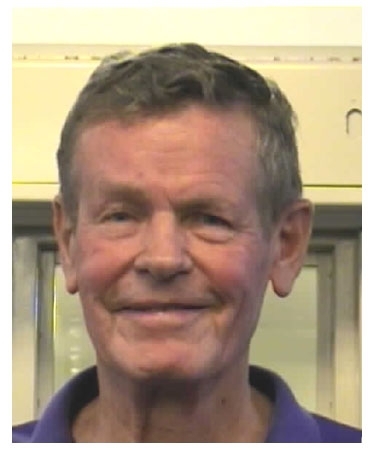 Bobby Unser was arrested in August 2006 in New Mexico and charged with obstructing police officers responding to a carjacking and shooting in the Albuquerque neighborhood where he lives. According to police, the 72-year-old three-time winner of the Indianapolis 500 arrived at the scene just minutes after his younger brother Al was arrested on the same charges. After refusing six or seven police orders to get back into his Dodge, Unser was transported to a Bernalillo County sheriff's substation where the above mug shot was taken.